Fibres have been used to make clothing for thousands of years. Since last century, we have had synthetic as well as natural fibres. 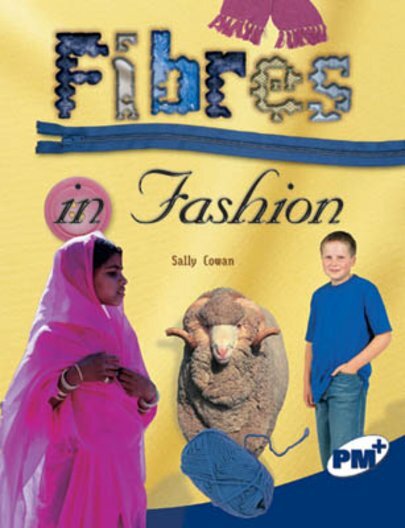 This book looks at the history of fibres, how they are made and used, and what their future might be.